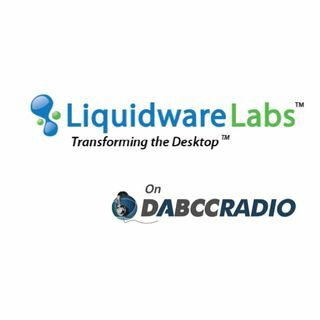 In episode 259, we talk to Citrix Ready’s Sagnik Datta and Jason E. Smith from Citrix Ready’s Partner of the Month, Liquidware Labs. We learn how Liquidware Labs solutions add value to any level of Citrix desktop licensing through Stratusphere UX for User Experience metrics and diagnostics, ProfileUnity for complete User Environment Management – including the handling of large profiles such as Microsoft Office 365 caches and Outlook OST files, and FlexApp for advanced Application Layering ... See More capabilities. Jason E. Smith is VP Marketing for Liquidware Labs. He was most recently co-owner of Entrigue Systems which the company acquired in 2009 for its user profile management and desktop settings solutions. He has more than 16 years’ experience in software and technology product marketing, having consulted or advised dozens of Windows management and networking companies including Reflex Systems, ISS, RES Software, Opalis Software, Vector Networks, UltraBac Software, D&B Software, DCA, divisions of BellSouth, Red Hat Software, and Citrix Systems. A proven technical-minded serial entrepreneur, Jason was also a marketing advisor and equity holder in Sonic Mobility which was sold to LANDesk/Avocent in 2004. He holds a Bachelor of Science Degree in Journalism with a minor in Psychology from The University of Georgia.